One of my new obsessions is watching fashion vlogs on Youtube. To name a few are The Fashion Citizen and Bethany Mota, and Clothes Encounter is a new discovery for me. 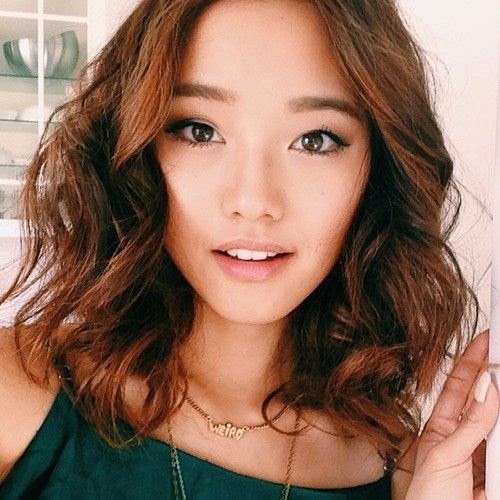 Jenn Im’s Youtube channel is quite addictive that I always watch her hauls and styling videos. Even if they are womenswear videos, I can still pick up styling ideas there to my own. Because there aren’t too many mens fashion vlogs on Youtube I am stumbled on watching more womens vlogs which are really quite entertaining. Jenn has her unique spin on fashion. It’s not redundant or boring. It’s fresh and exciting. Actually excited for her future in the fashion world. I reckon she’s gonna go really far. I was quite amazed when her fans queued in Singapore when she went there. That was really something. Her style is not too girly that I like and it has that balance of everything. She is my style inspiration. Her thrift finds makes me really want to come to the US and rummage all the Goodwill stores there! I feel sorry for myself of not being there. :( Quite sad, but that’s my goal to to New York and other states and unravel great stuffs.